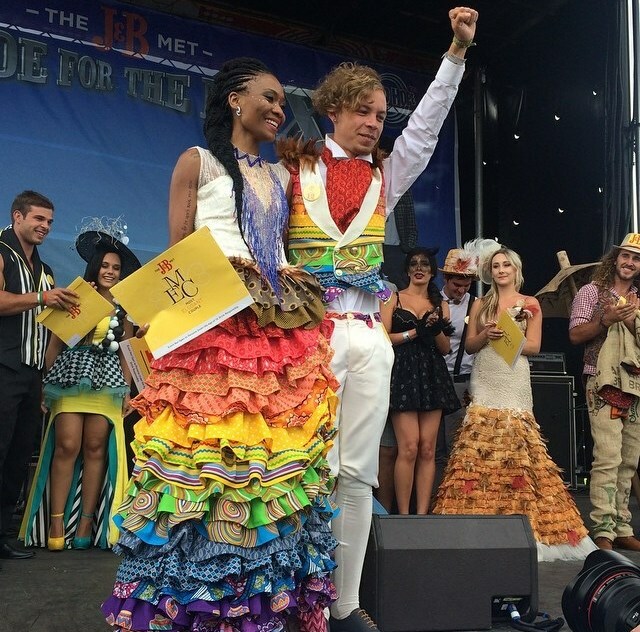 The J&B Met is one of the biggest horse racing events in the country and always deliver crazy, interesting and very creative fashion! 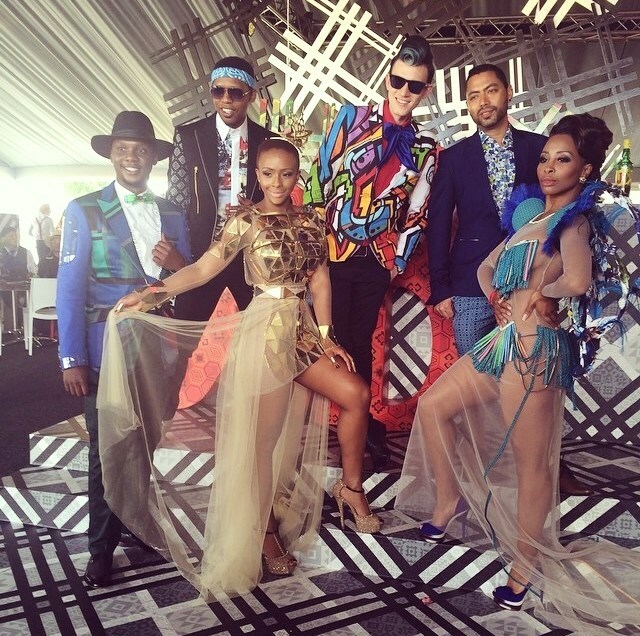 This year I quite love the theme “Made for the Mix” as it could be interpreted in so many ways and we spotted some celebs looking very glamorous and interesting this year! 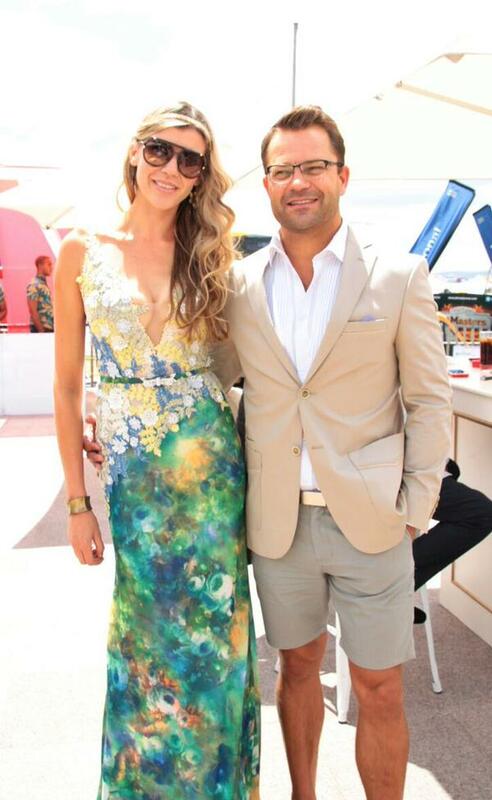 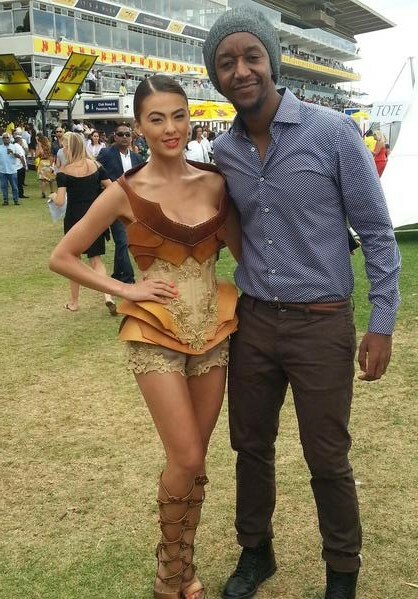 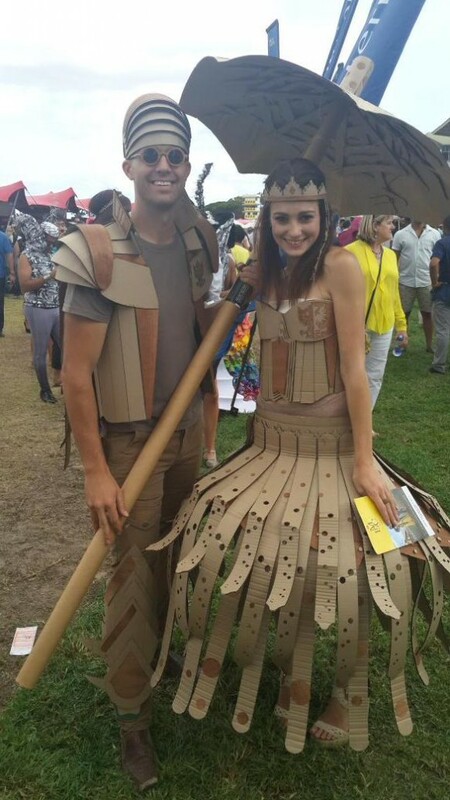 Our best dressed definitely goes to Jacinda Louw-Schutte in her Anel Botha dress. 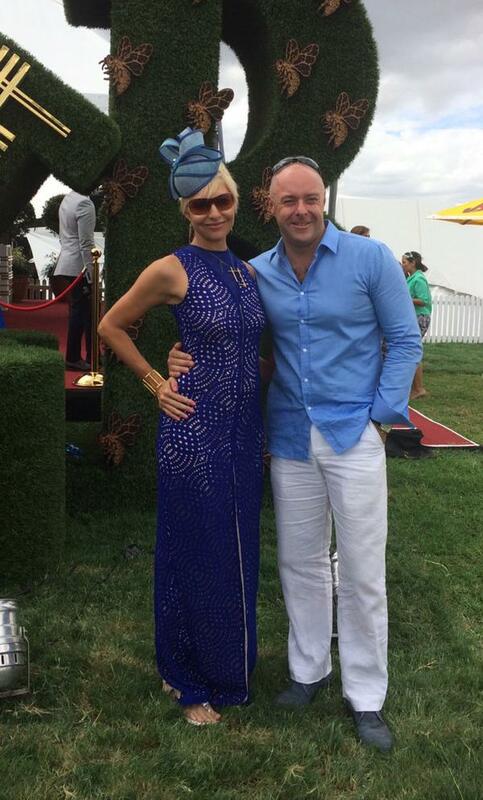 We love the color, the design and the hat – perfectly put together from head to toe! 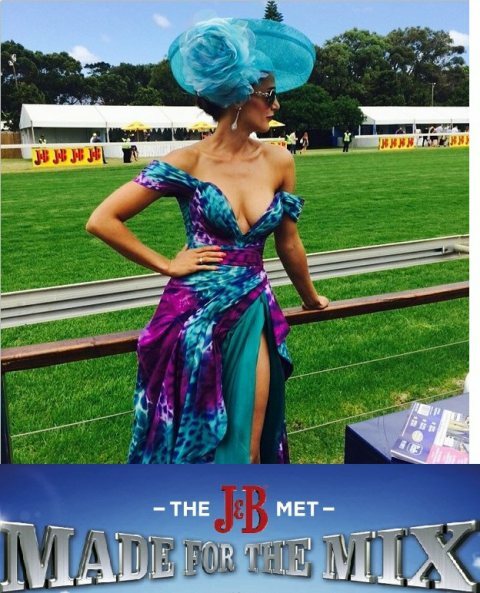 Other celebs we loved included Melinda Bam showing off her gorgeous figure in a very interesting Casper Bosman dress and Boity looked very goddess like in her Gert-Johan Coetzee creation.